engrave your letterbox with your house number. engraving of the house number is possible for all letterboxes of the LETTERMAN-series. 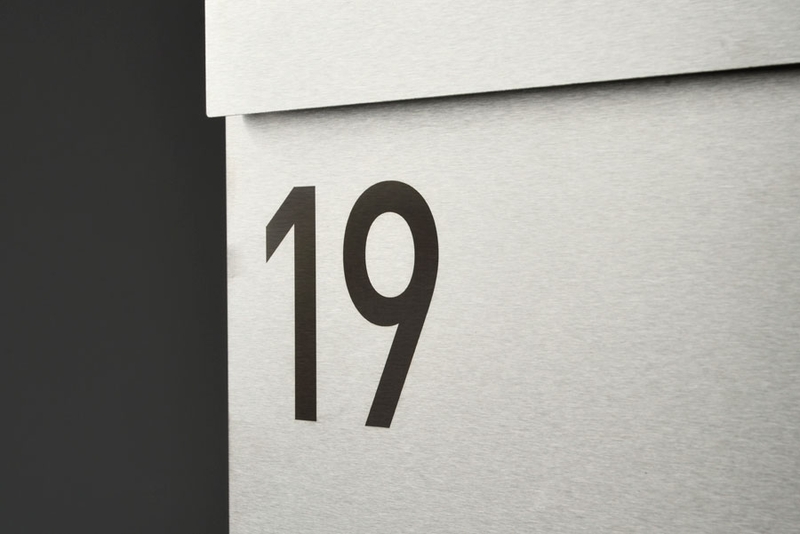 present your house number with a choice of 8 different fonts on your letterbox.